Moving house is a task that you are likely to do from time to time. A house move is hectic when you do not have help. There are so many things you need to pack and when your time is limited, you need to ensure you do not remain in your house past the deadline. If you hired moving services to help you move out of your house, then you have nothing to worry about. Highlighting everything in your home will help you create a packing list. This will direct you towards the items that you need to prioritize and will encourage you to start packing the areas with most items and propel you towards the rest. Waiting for the moving day to make a list will add to the pressure and confusion and you may end up doing a shoddy job. Procrastination will demotivate you by a long shot. When you start packing after your packing list is complete, you will be motivated to keep going. Any delays will result in you packing in a rush and you may pack some things wrong. Starting early also ensures that you pack the most boxes in the shortest amount of time because your motivation level is still high. Postponing may make you lose your focus. Moving is a new chapter of its own. You need to leave out any junk that you have been storing in your home. Leaving unnecessary items out of your packing list will motivate you to focus only on the items you need. Junk will only add to your moving costs since you will have to spend more money on boxes and removal services. They will also drain you and waste your time. 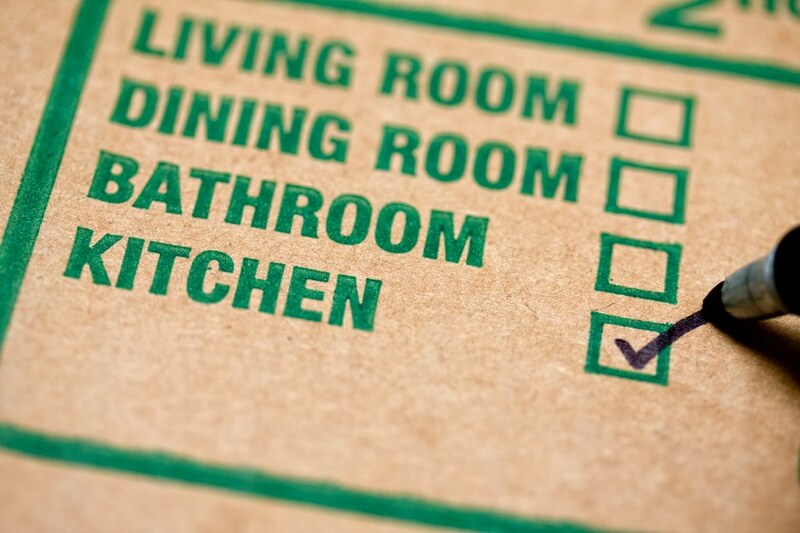 Packing your stuff yourself reduces your moving costs significantly leaving movers with transporting your stuff alone. Due to the money you save with this, you can create a reward for every task you accomplish. For example, you can decide to go out and watch a movie after you finish packing the kitchen. This will give you something to look forward to which will motivate you to finish packing the kitchen. Moving home can be fun or stressful depending on your approach. When you develop the right moving program and follow it from the beginning, you will be able to enjoy every bit of it and do it properly. Movers will help you move out of your house and reduce the strain it may otherwise have on you.